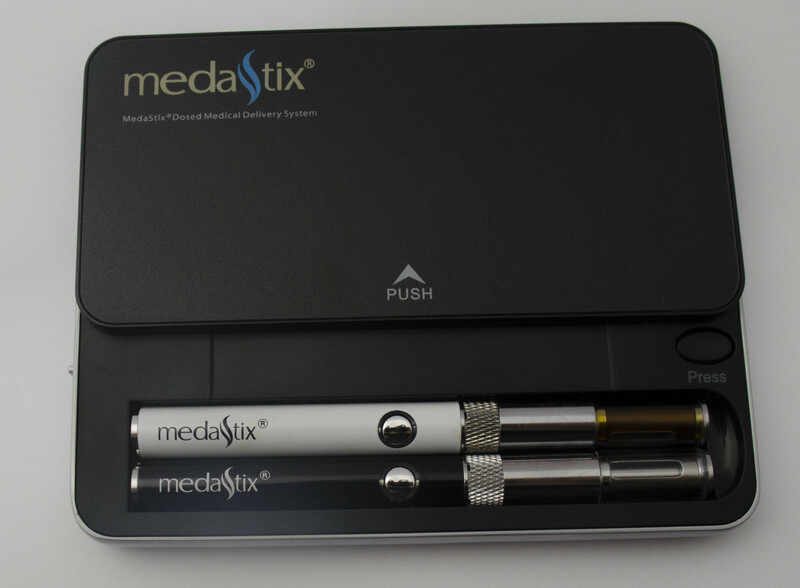 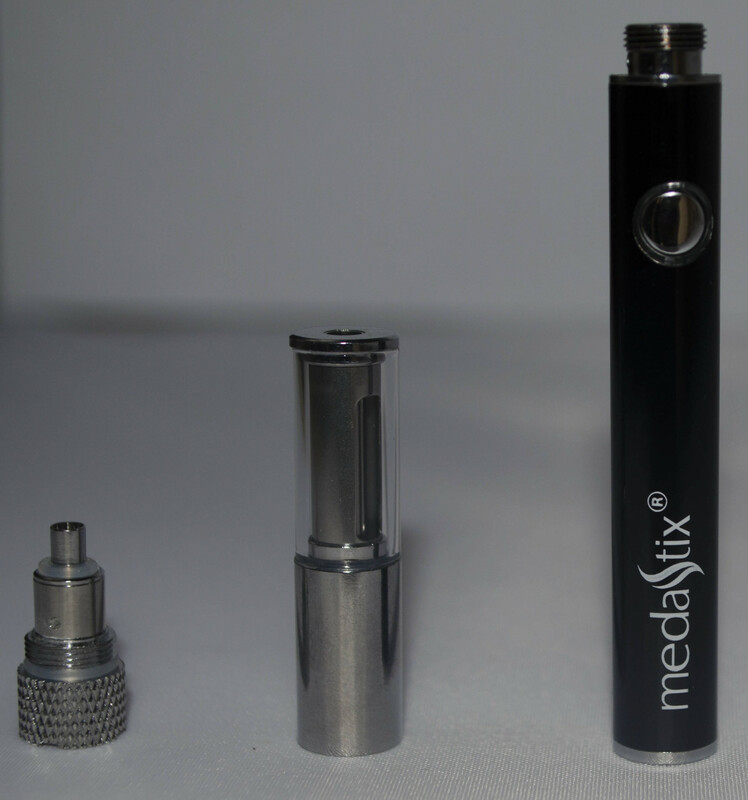 MedaStix is a medicinal cannabis electronic vaporizing e-cig for your medical needs. 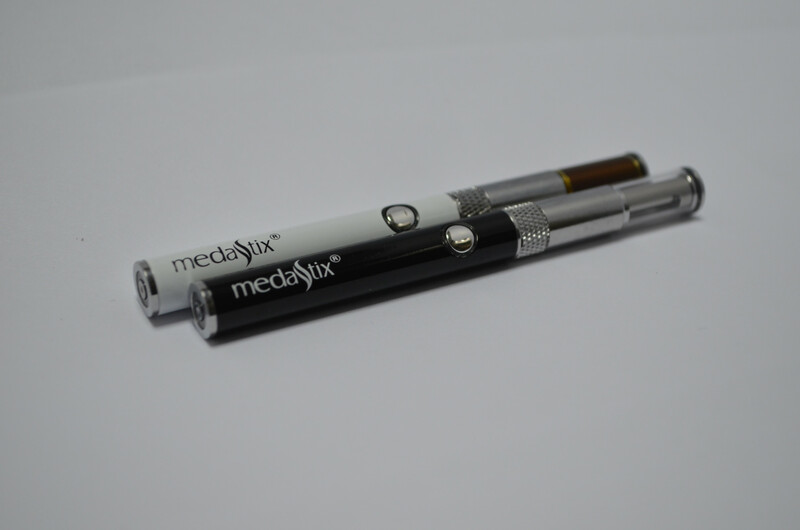 MedaStix is a vaporizer/vape pen that delivers a controlled dose without all the harmful effects caused by smoke. 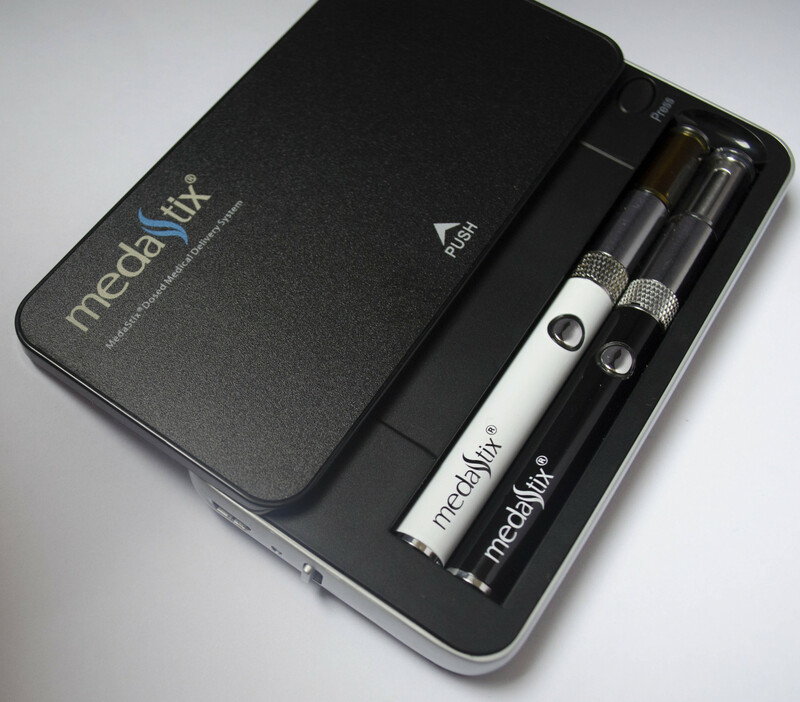 Efficient and effective inhalation system, designed to carefully deliver consistent medical cannabis & tailored to meet your needs!